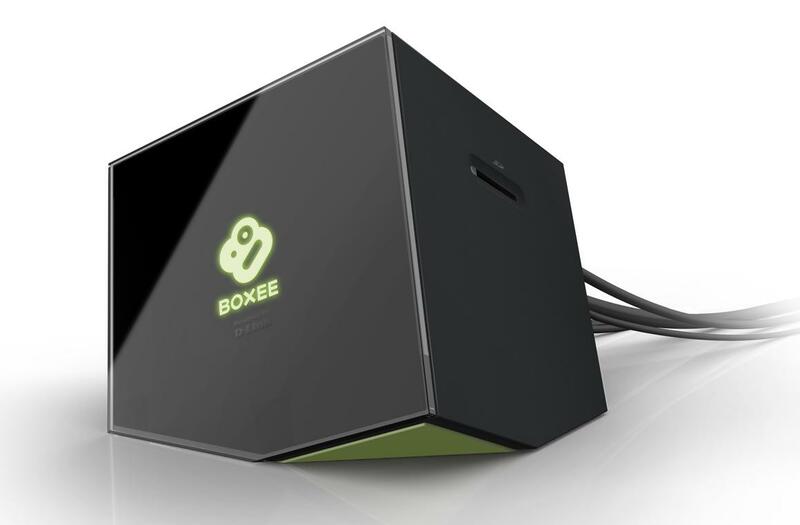 With the recent announcement that Boxee has been bought by Samsung and the termination of its service, there has been lots of consideration of what to do with the existing hardware that is out in people’s home. Although the company said that they are trying to “ensure there’s minimal impact to your [boxee] devices”, it is unknown which services will just drop. Fortunately, you can root the device and get some features you had and some you never had. As the Boxee Box is basically a modified version of XBMC, it has a lot of useful features behind the software not enabled in the frontend of the software. Disclaimer: This is a outside modification to the device and there is no warranty if the device fails. We are not responsible for your actions. The first thing we need to do is get the Boxee Box. When you obtained the Boxee Box, check to see if the device has the latest firmware installed onto the device (firmware version 1.5.1). If you don’t have the latest firmware, you can get it at http://dl.boxee.tv/version/dlink.dsm380/1.5.1.23735/boxee.iso. After you updated to the latest firmware, go to https://github.com/boxeehacks/boxeehack and download the zip file. After downloading the file, get a USB flash drive, format it to a FAT variant and name the stick BOXEE. After formatting the drive, unzip all of the contents from the file we downloaded from the boxeehack github page and move all of its contents to the flash drive. After the files are finished transferring, unplug the flash drive and bring it over to the Boxee Box. in the “Host Name Field”. After leaving that section of the menu, the Boxee Box will begin installing (you will see the logo on the Boxee Box turn red). Give it some time to install the software. After the device reboots back to the menu, you can now use the device.